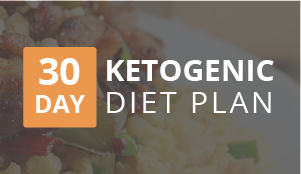 Keto-fied! 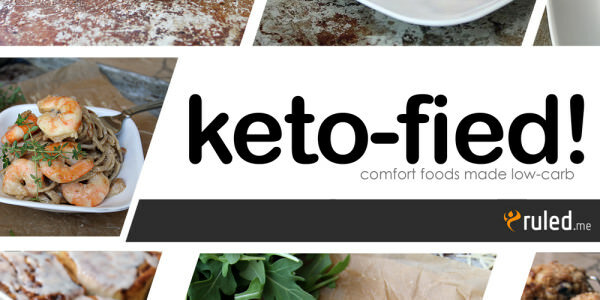 Comfort Foods Made Keto is the cookbook that the recipe is featured in. 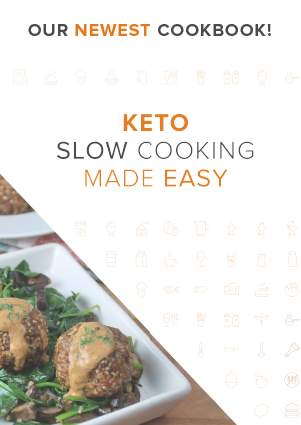 You can also find awesome keto recipes throughout it, such as Pasta, Cinnamon Rolls, General Tso’s Chicken, and Gumbo – among others. 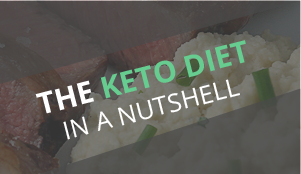 I tried to put together a big assortment of comfort foods that I myself loved to eat before keto, and know you will love these keto-fied versions. 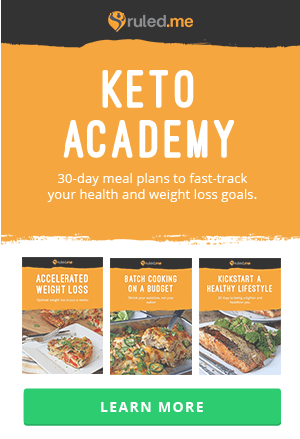 Remember that buying my cookbooks also supports the website. 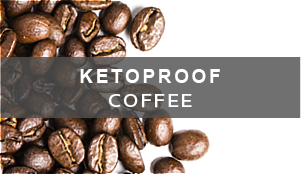 It allows me to purchase all of the ingredients to produce recipes (think of how many failed experiments end up in the garbage) as well as improve my photography by purchasing new equipment. Not to mention it helps me improve the speed and optimization of the site so it keeps loading faster and faster! Without further ado, here it is! 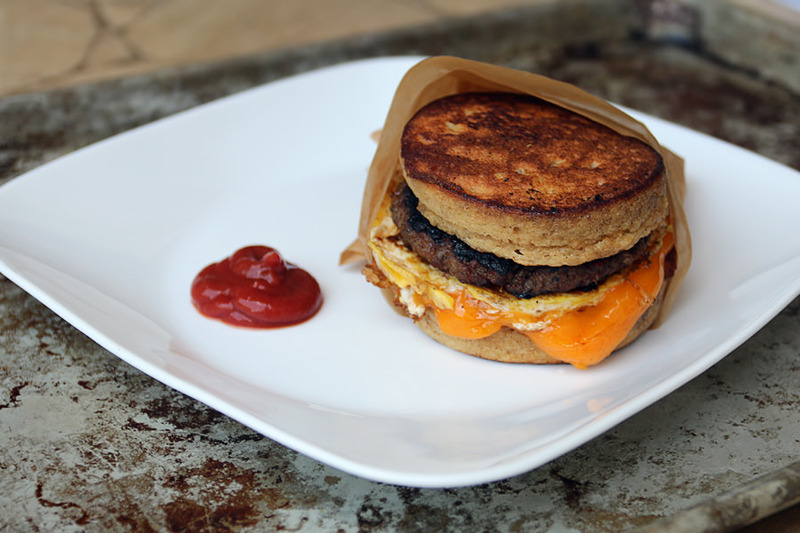 Just a small tip before you make it: place cheese on hot bun after cooking to help the melting process. 1. Measure out 2 Oz. Sausage and set aside. You can use a silicone ring mold from Amazon to help with the whole process to keep everything the same size. 2. 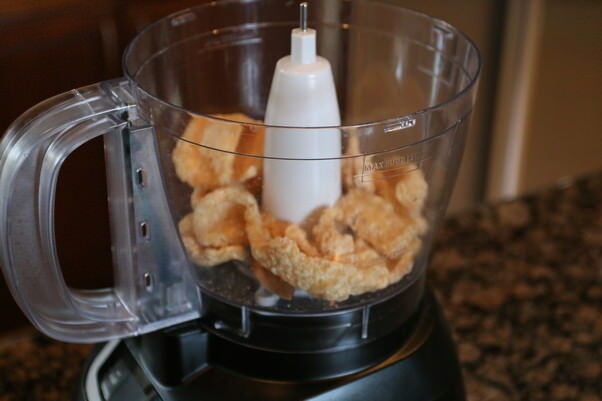 Grind pork rinds in a food processor until a powder is formed. 3. Heat a pan to medium high heat on the stove. 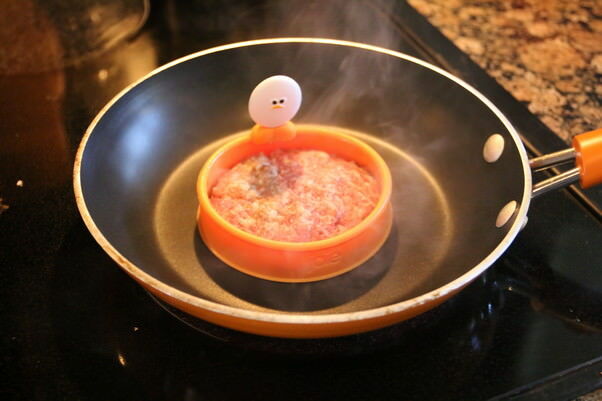 Add sausage in ring mold and cook until medium-well temperature. Once cooked, set aside in some foil to rest. 4. While the sausage is cooking, mix together pork rinds with all bun ingredients. 5. 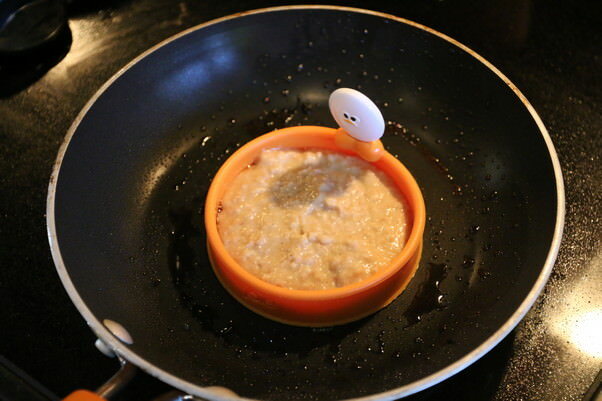 Put an egg ring mold inside the pan and fill 3/4 of the way with bun batter (this should be half of the batter). 6. Once the bun is browned on the bottom, remove the ring mold and flip to the other side. Cook until this side is also browned. Repeat the process with the other half of the batter to create another bun. 7. 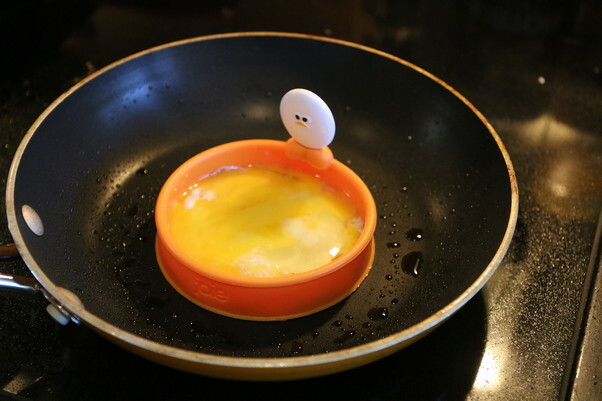 In the same pan, add an egg to the ring mold and lightly scramble. 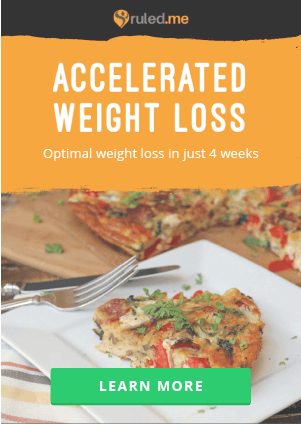 Cook completely until solidified. 8. 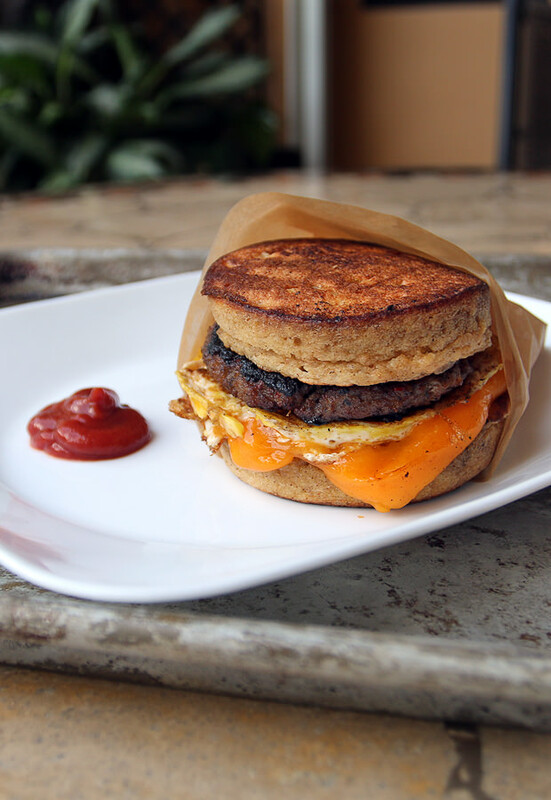 Assemble together with 1 bun on bottom, 1 slice of cheese, hot egg, sausage, and the last bun on top. Then, serve! 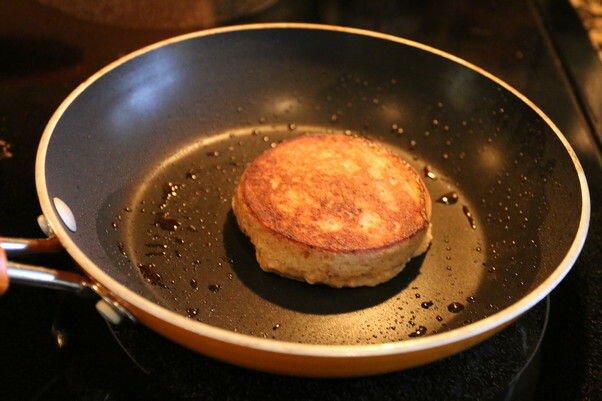 This yeilds 1 serving of Low Carb Pancake Sandwich. 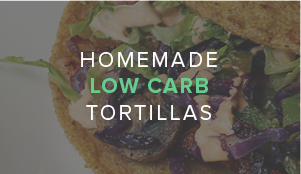 It comes out to be 698 Calories, 54.95g Fats, 3.09g Net Carbs, and 41.91g Protein. Measure out 2 oz. Sausage in a silicone ring mold. Cook until medium-well temp. in a pan over medium heat. Set aside in foil when done. 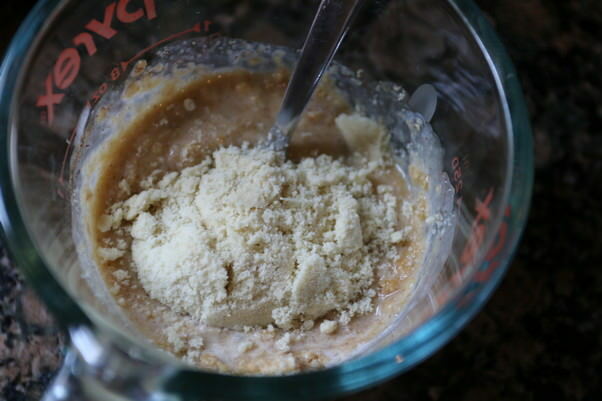 Grind pork rinds in a food processor until a powder is formed, then mix together with all bun ingredients. Fill ring mold in pan with 1/2 batter. Cook on one side until browned, then remove mold and flip to cook other side. Repeat process until 2 buns are formed. 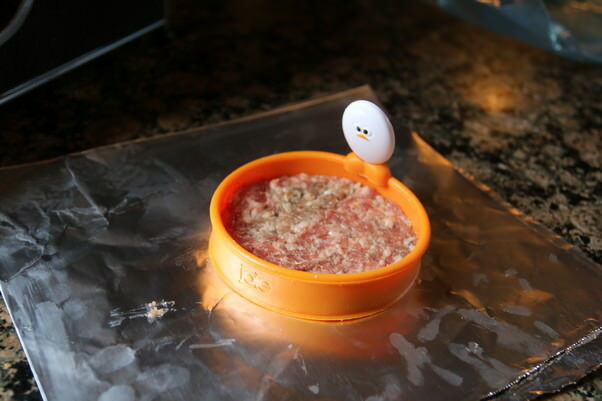 Add an egg to the ring mold and scramble lightly. Allow to cook until solidified. Assemble with cheese, egg, and sausage. Enjoy!